Since 1913 we have been honored to serve the Dubuque area REALTORS®. 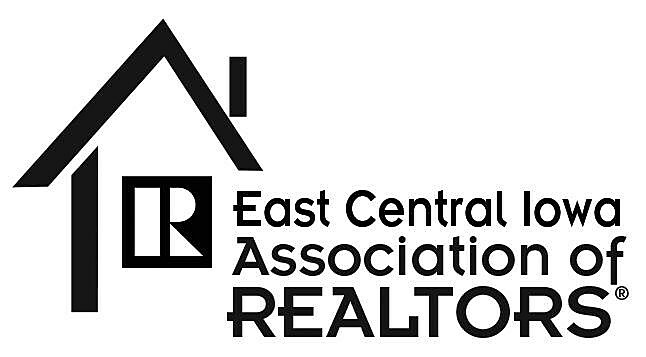 Presently, we support over 250 REALTOR® members and 31 Affiliate members. Grants, Special Financing, Down Payment Assistance, Rehabilitation Programs, financial Literacy and More!